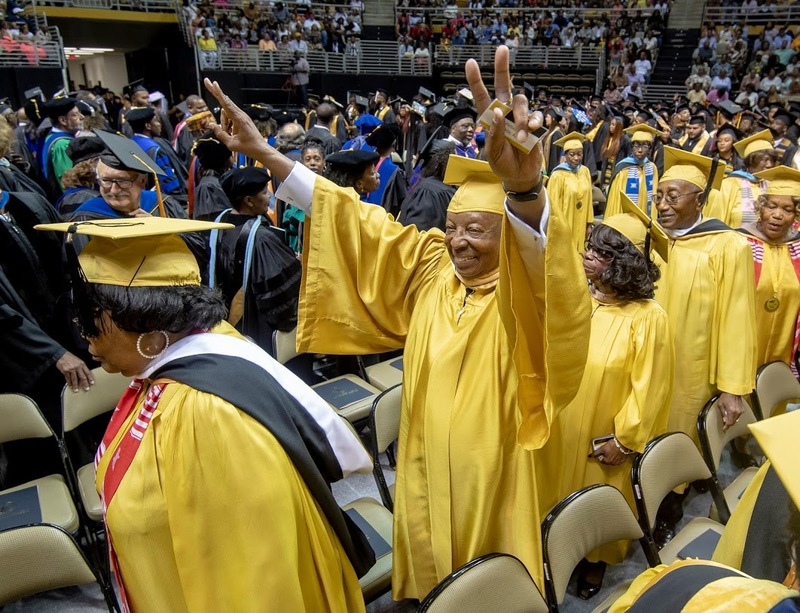 The Alabama State University class of 1969 will celebrate its Golden Anniversary in May 2019. Several activities are scheduled culminating with the presentation of a golden diploma during the ASU spring commencement ceremony on May 3, 2019. If you are a graduate of the Class of 1969 you may go to the ASU website, alasu.edu, and click on the 'Alumni' drop down menu to 'Golden Class of 1969' and register today! Or just visit, www.alasu.edu/golden-class-1969. If you are a 1969 graduate or know a 1969 graduate who has not received communication from the Alumni Affairs Office, contact the office via email at mrichardson@alasu.edu or call 334-229-4772. Your cooperation is appreciated. GO HORNETS!